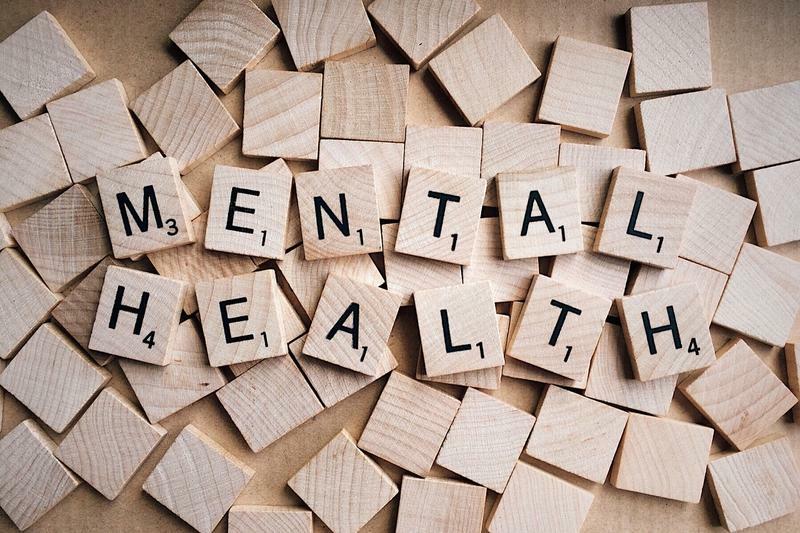 WSIU's Jennifer Fuller talks with Centerstone's Niki Grajewski about increased awareness of suicide, and how people can help those in trouble. WSIU's Jennifer Fuller talks with Carbondale NAACP Vice President Pepper Holder and Land of Lincoln Legal Assistance Foundation's Charah Mckinzie about the upcoming Records Expungement Clinic in Carbondale. 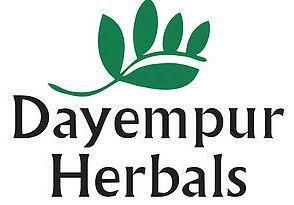 WSIU's Jennifer Fuller talks with Dayempur Herbals General Manager Terry Hickey about their upcoming Herbal Medicine Workshop. 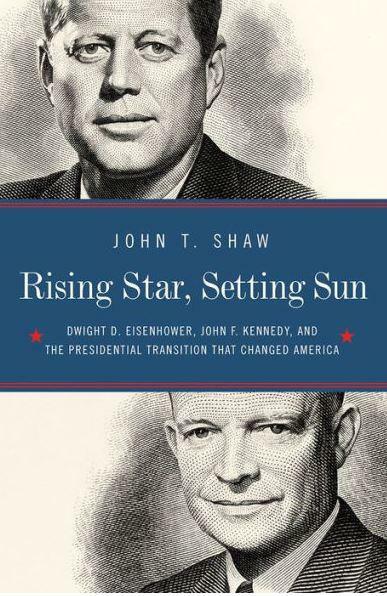 WSIU's Jennifer Fuller talks with Paul Simon Public Policy Institute Director John Shaw about his new book, "Rising Star, Setting Sun: Dwight D. Eisenhower, John F. Kennedy, and the Presidential Transition that Changed America." 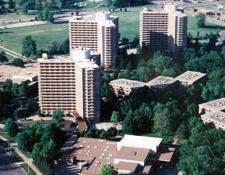 WSIU's Jennifer Fuller talks with SIUC Associate Director for Housing Operations Jim Hunsaker about the closing of "The Towers" residence halls, and what can be expected for the Fall of 2019. Friday's special meeting of the SIU Board of Trustees Executive Committee was cancelled, and at least one Trustee is now calling for an outside investigation of President Randy Dunn and an emergency meeting of the full board. The trial of a man accused in the 2014 death of a Southern Illinois University student continues in Jackson County. In opening statements Wednesday, Special Prosecutor David Robinson told the jury Gaege Bethune committed two crimes in February 2014 - aggravated battery and robbery. Those crimes led to the death of Pravin Varughese. A Carbondale police officer is on paid leave, as the department investigates a social media post that's stirring controversy. The post shows a coffee mug with a photo of a man lying on the ground. Local social media groups say the man has mental health and substance abuse issues. 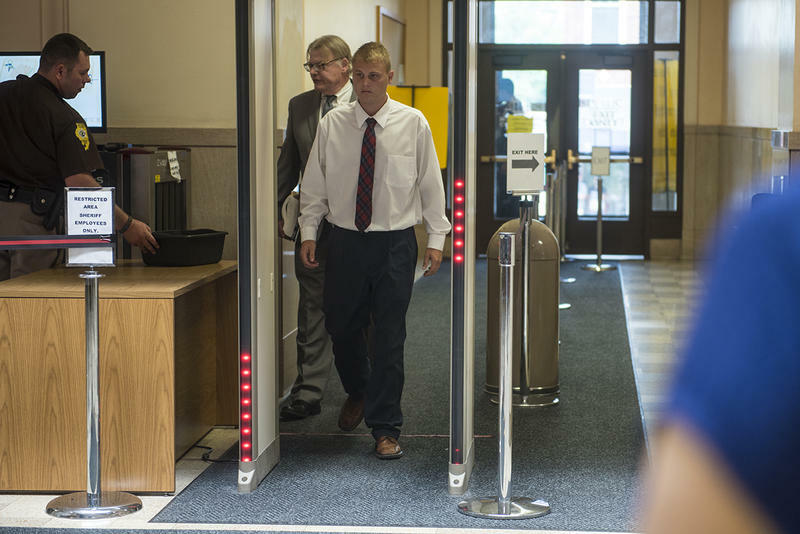 A juror picked to hear the trial of a man accused in the 2014 death of a Southern Illinois University student asked to be excused, delaying the start of testimony. 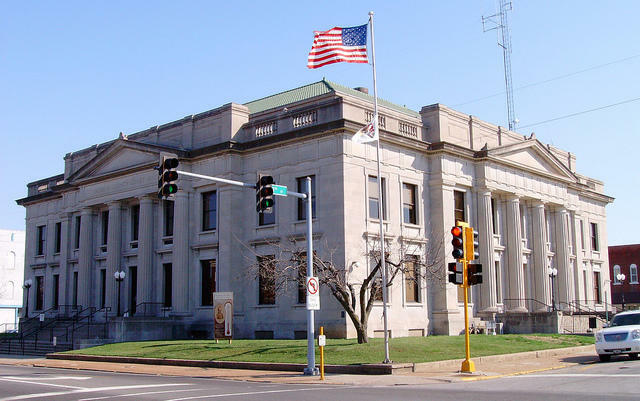 WSIU's Jennifer Fuller talks with Carbondale Mayor Mike Henry and City Manager Gary Williams about the 2019 Illinois Budget, along with preparations for the 2020 U.S. Census, and more. 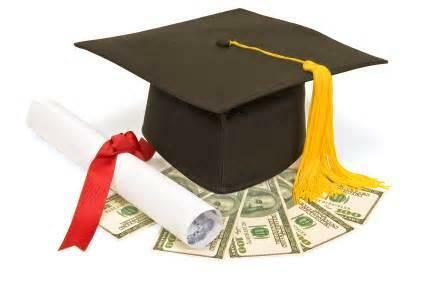 SIU President Randy Dunn says an increase in funding for higher education included in the proposed state budget is a welcome addition for colleges and universities. SIU Trustees have lodged their opinions on several bills pending in Springfield. WSIU's Jennifer Fuller reports. SIU Trustees have come out in opposition to a series of bills that would change how the school is structured and governed, but the conflict between campuses isn't over. When SIU Trustees meet in Special Session Wednesday, their agenda doesn't include one of the biggest issues currently facing the system: What to do about funding allocations between the Carbondale and Edwardsville campuses. 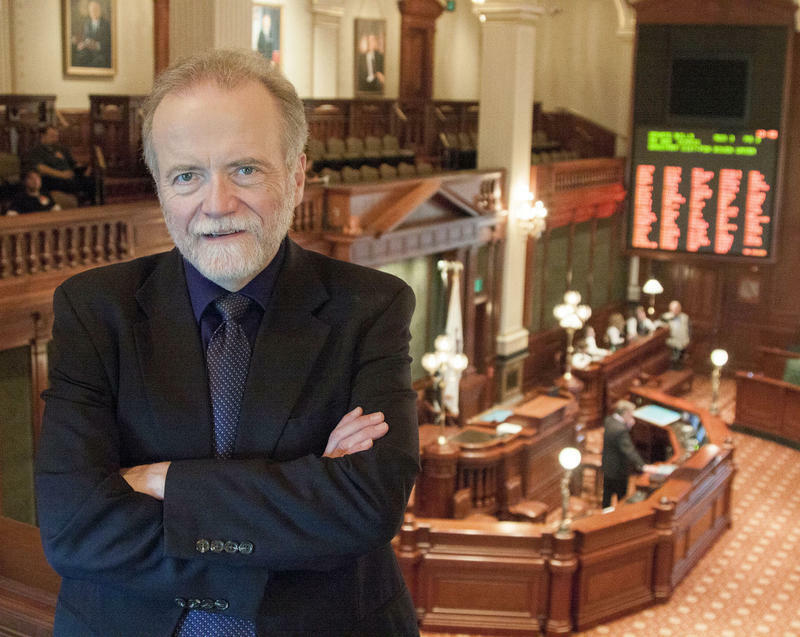 WSIU's Jennifer Fuller talks with Illinois Lawmakers Host Jak Tichenor about action in the General Assembly. One week remains in the Spring Legislative Session. A Carbondale bar will have to close its doors for two weeks, after two underage girls were found inside with alcohol. 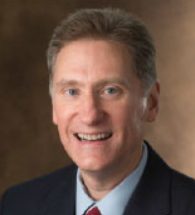 SIU President Randy Dunn says he's "all in" for the Carbondale campus - and maintains his job is to foster the strength of the university system. WSIU's Jennifer Fuller talks with SIU President Randy Dunn. In Segment One, President Dunn explains a timeline leading up to April's Board of Trustees meeting, where a controversial budget reallocation plan was voted down.